The new 2019 Hyundai Elantra is the perfect blend of sophistication and smarts. 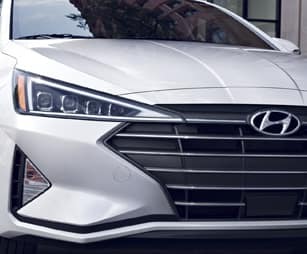 With efficient performance and a bold new redesign, you’ll turn heads while having a blast at the same time. 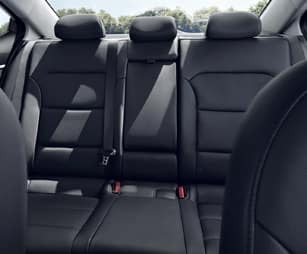 Inside the contemporary interior, you’ll appreciate the comfortable, open space with loads of modern technology providing plenty of fun and connectivity out on the open road. 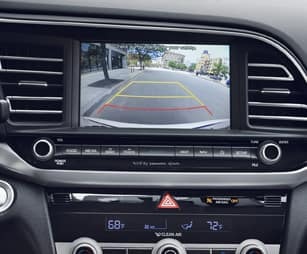 Plus, you can leave your cares behind thanks to the Hyundai SmartSense bundle of advanced safety features watching out for you every step of the way. 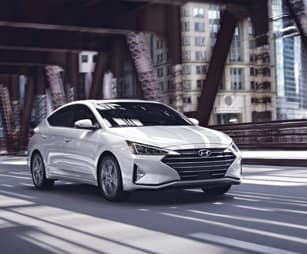 It’s time to elevate your everyday drive behind the wheel of the new 2019 Elantra. 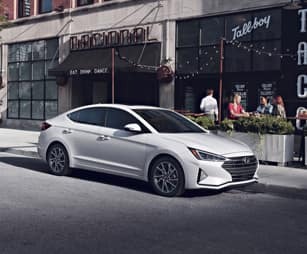 Come discover more for yourself when you test-drive a 2019 Hyundai Elantra in Murfreesboro, TN, at Murfreesboro Hyundai Volkswagen, also serving customers from Franklin, Nashville and Shelbyville, TN. 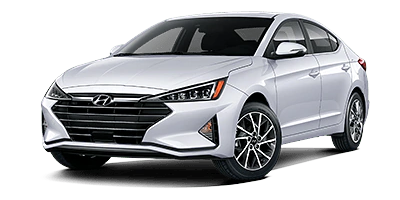 When your 2019 Hyundai Elantra needs maintenance or repairs, look no further than our service department where our professionally-trained technicians are equipped to handle all your service needs. Whether you need a simple oil change or major repairs, you can trust the quality service you’ll receive here at our dealership. 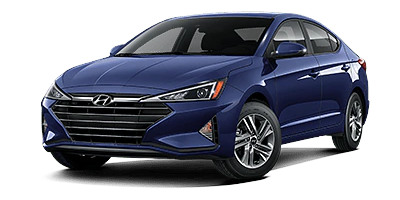 If you’d like to purchase or lease the 2019 Hyundai Elantra in Murfreesboro, TN, stop by Murfreesboro Hyundai Volkswagen at2203 NW Broad St., Murfreesboro, TN 37129 for a test-drive today. We look forward to serving our customers from Franklin, Nashville and Shelbyville, TN.